The 4C’s of every diamond. It is much easier to find what you are looking for when you know what to look for. At Diamonds For Less, we always encourage you to ask questions. We thrive on educating our clients about every aspect of Diamond and Jewellery buying. Also keep in mind that the smaller the finger, the larger the diamond will appear. 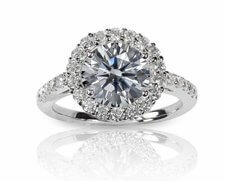 A 1½ carat diamond solitude looks much larger on a size 4 finger than a size 8. 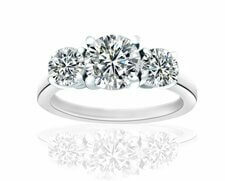 If you have already chosen a setting, make sure you choose a diamond to fit. 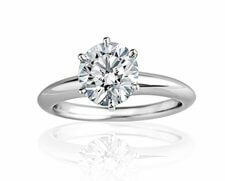 Look for the diamond size specifications of your ring or ask your Diamonds For Less diamond and jewellery consultant what size diamond you should look for. 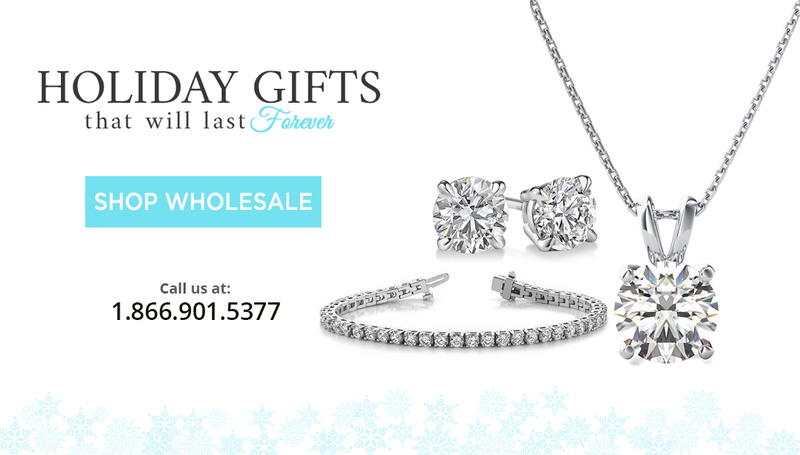 Diamonds that are absolutely clear are the most sought-after and therefore the most expensive. But many diamonds have inclusions — scratches, trace minerals or other tiny characteristics that can detract from the pure beauty of the diamond. The GIA and AGSL use a detailed system of rules and standards to summarize the number, location, size, and type of inclusions present in a diamond. Acting as a prism, a diamond can divide light into a spectrum of colours and reflect this light as colourful flashes called fire. Just as when looking through coloured glass, colour in a diamond will act as a filter, and will diminish the spectrum of colour emitted. The less colour in a diamond, the more colourful the fire, and the better the colour grade. 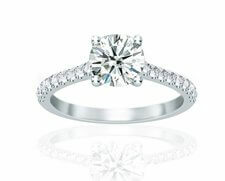 The cut of a diamond determines its brilliance. There is no single measurement of a diamond that defines its cut, but rather a collection of measurements and observations that determine the relationship between a diamond’s light performance, dimensions and finish. Most gemologists consider cut the most important diamond characteristic because even if a diamond has perfect colour and clarity, a diamond with a poor cut will have a dulled brilliance.